What can you expect at the launch of the Ministry of Tomorrow clothing line this Friday, April 26th in San Francisco? Music, rhythm, and of course – fashion! Local San Francisco artist Sila will bring the groovy sounds of afro-funk to the Lodge at the Regency Ballroom. Sila has been called “Africa’s James Brown”. Along with his band the AfroFunk Experience, Sila has been a leader in the Bay Area world music scene. Originally from Kenya, Sila broke out on the music scene with his album “Black President”, inspired by the election of Barack Obama. The album was awarded the 2009 NAACP Image Award for World Music Album. Headliner Anthony B is a leading Reggae music artist. He has released 13 albums, over 1000 singles, and has made appearances on over 100 albums. Anthony B left his hometown in Jamaica in 1992 and has revolutionized reggae with spiritual and socially conscious lyrics. An important message of his music is about reaching people on issues they can relate to. His most recent album is “Rasta Love”, which features the popular single “My Yes and My No”. Last but not least: the fashion. 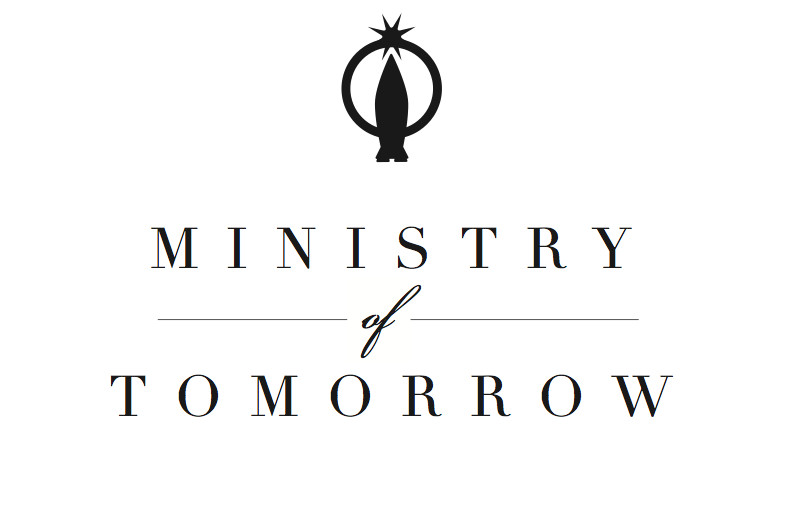 Attendees at the event will get a first hand look at the latest from the Ministry of Tomorrow clothing line – from men’s shirts to women’s handbags, see what MOT has to offer. Ministry of Tomorrow is a socially conscious and sustainable clothing line that provides fair wage jobs in one of Kenya’s biggest slums. Buy your tickets at their presale prices today: ministryoftomorrow.eventbrite.com. This entry was posted in Events, Kenya, Music, San Francisco and tagged fashion, funk, music, reggae, San Francisco, world music scene by Ministry of Tomorrow. Bookmark the permalink.